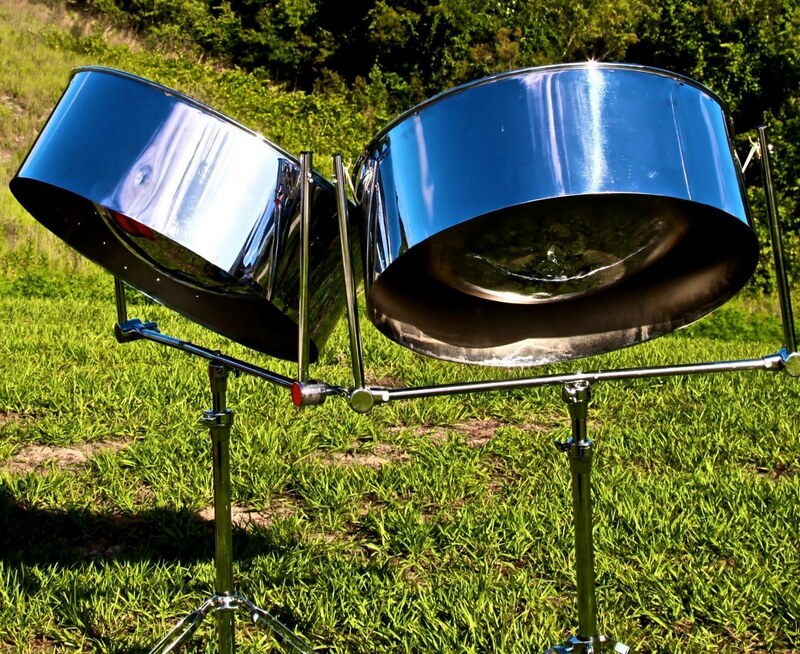 From your favorite steel drum tunes to classic reggae hits, RythmTrail’s unique sounds offer to transport you and your guests to the warm shores of the Caribbean islands. RythmTrail’s vast playlist includes reggae, calypso, soca and holiday steel drum tunes, so you can be sure your guests are going to hear their favorite songs and melodies. Whether you hire RythmTrail for your beach wedding in St Pete Beach or your cooperate reception in Sarasota, you’ll know it’s going to be a memorable occasion. With over 20 years’ experience playing your favorite hits, RythmTrail Steel Drum Band will be able to fulfill all of your musical needs. RythmTrail Steel Drum Band is Florida’s finest, highly skilled & high energy Steel Drum and Calypso Band. This Professional Caribbean Steel Drum Band would lively up your event with the Sweet Sounds of the Caribbean. Whether it’s a wedding, beach wedding, corporate event, backyard party, pool party, Christmas Party etc Orlando Steel Drum Band RythmTrail is ready to bring your event to life in St Petersburg – Sarasota – Clearwater Beach – Bradenton – Tampa throughout Florida and Countrywide. See SOME OF OUR steel drum songs above.